It was truly refreshing to see shorter locks! 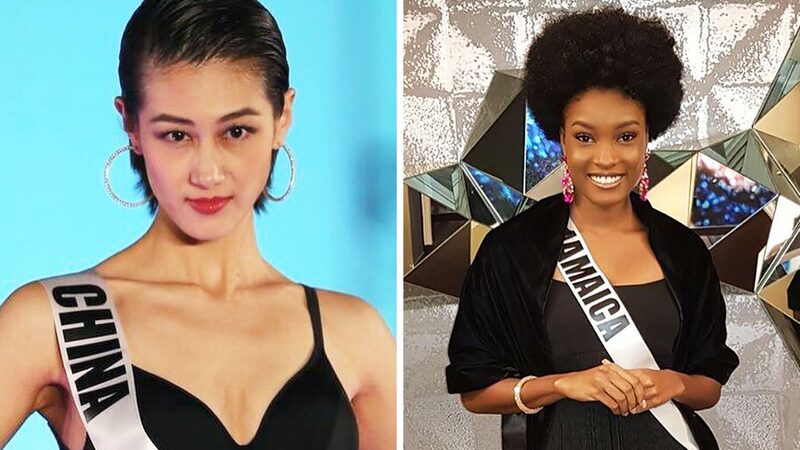 In a competition where most of the ladies wear long, flowing locks, these four Miss Universe 2017 candidates decided to go in a different direction: Instead of getting hair extensions and weaves, they proudly showed off their naturally short 'dos. The choppy layers beautifully framed her features, making her look edgy and extra statuesque! With the textured lob being one of the most popular hairstyles of the year, it's not surprising that Maria dared to flaunt it in the competition. Mariam's curly pixie cut gave us major '80s vibes and WE LOVE IT. Embracing her hair's natural texture, Davina's curls definitely stood out amongst all the beachy waves!